Please use PAYPAL when purchasing product, Credit Card Processing available / call (714) 381 - 2885 and I will process over the phone. Product is currrently OUT OF STOCK with production run in process. On PRE-ORDER status. 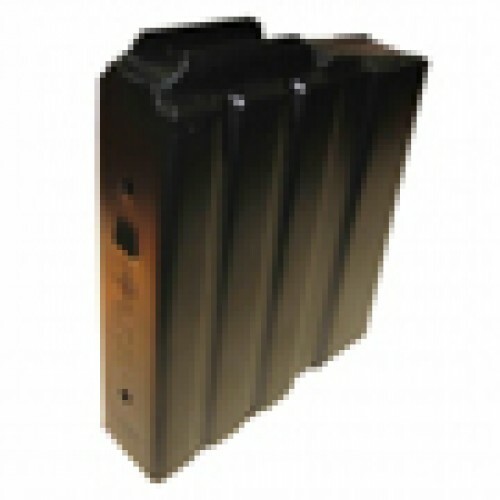 The Alpha Type 3 rifle magazine is set up for the popular 300 Winchester Short Magnum cartridge. This magazine will accomidate (7) seven rounds of ammunition. 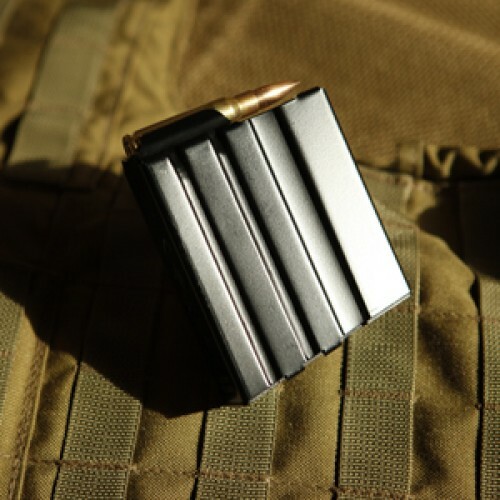 At just 3 1/2 inches in length, this magazine has a very low profile.This magazine will also accept the 6.5 Creedmore cartridge. This magazine is also set up for the 6.5 SAUM. 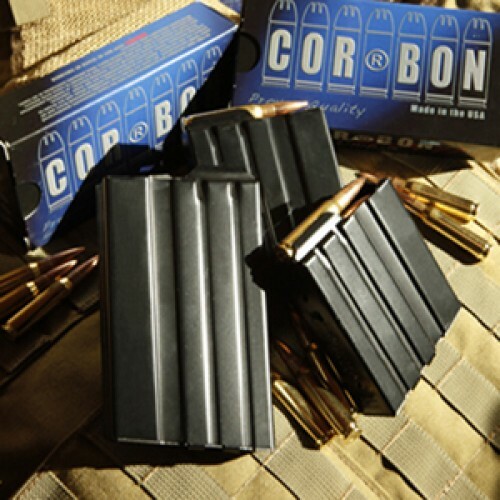 This magazine is popular with shooters who use GA Precision, Badger, McRee, XLR, Pacific Tool & Guage, Stealth, CDI metal and many others..
Standard stainless steel construction and teflon coated for smooth reliable feeding. The maximum overall internal loading length of this magazine is 2.970.